Good PR this week goes to Paul Anderson, a footballer who plays for Ipswich Town, who got some good headlines this week after offering to pay for a fan’s damage to his own home. I’m a big football fan, so this story definitely relates to me. It’s the play-offs, which is a huge moment for any football lover. Even bigger for Ipswich fans is the fact that the team was drawn against its local arch rival Norwich. After Anderson scored the equalising goal for the Tractor Boys, 25-year old fan Ross Morgan lost it, jumped up and punched a hole in his ceiling. 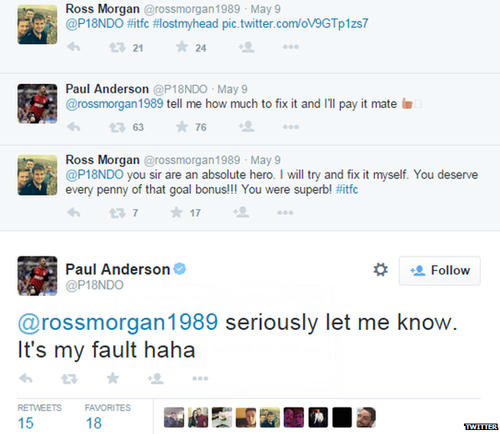 After seeing the tweet, goal scorer Anderson tweeted back offering to pay for the damage. The story is a nice little piece, especially considering the bad press that footballers usually get. It’s also generous of Anderson to offer to foot the bill and will certainly adhere himself to the Ipswich faithful. For the next Good PR, I am going to be handing it to the ever-controversial Tyler, the Creator. The rapper, businessman and skater is often slammed in the media for his offensive slurs and lyrics. He’s controversial, but I admit that I like him for it. 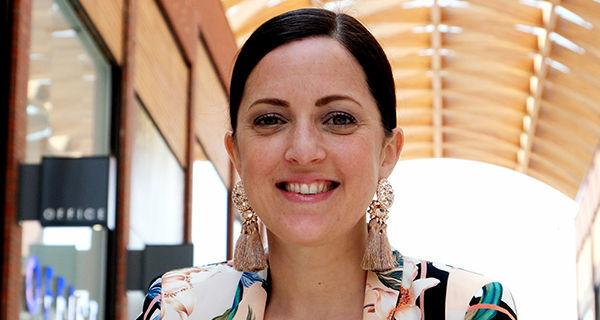 As we all know, the rap and hip-hop genre of music is always at the forefront of controversy, with artists such as Nicki Minaj and Eminem pushing the boundaries of what is acceptable within society. Tyler, the Creator, and his hip-hop crew, arguably push these boundaries even further. Many will slate Tyler for this, as they have done in the past, but I, for one, salute him. 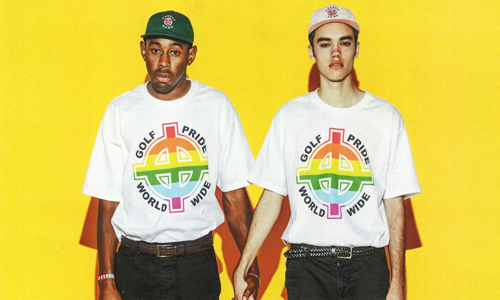 To promote the T-shirt he was photographed holding hands with a white male model, who is also wearing the T-shirt. He is reclaiming hate symbols; completely undoing it all in one moment. 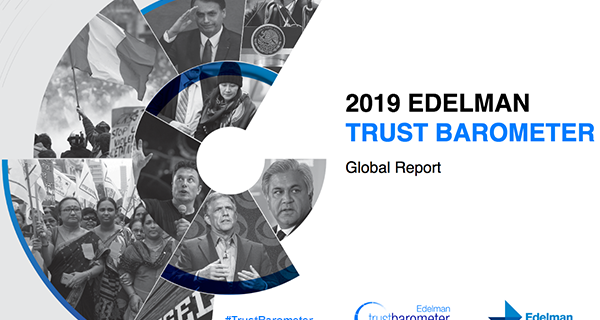 In a world where social media means that whatever you do can be scrutinised worldwide, I’m surprised that more brands don’t take more care over what they do. 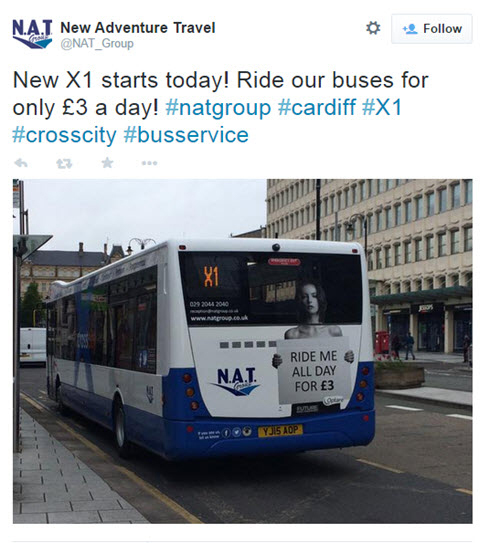 The latest brand to come under intense criticism this week is the New Adventure Travel (NAT) Group, who launched a new X1 service in Cardiff. The service allows passengers to ride the busses for just £3 a day. That’s all well and good, but who really thought it would be a good idea to stick a naked man and woman on the back of the bus, holding a sign saying “Ride me all day for £3“. I’m sure whoever that was has lost their job, as NAT has been branded sexist across the press and on social media. A tweet publicisng the buses has since been deleted and the company has vowed to remove the images within 24 hours, but I’m sure the damage has already been done to the brand’s image. A bit of a light hearted one to end on, as Google has announced that it is shutting down its Map Maker service after falling victim to a number of pranks recently. 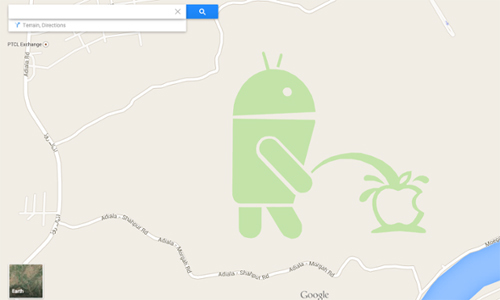 One that got a whole load of attention was one Map Maker user who drew the Android robot urinating on the Apple logo outside Rawalpindi in Pakistan. 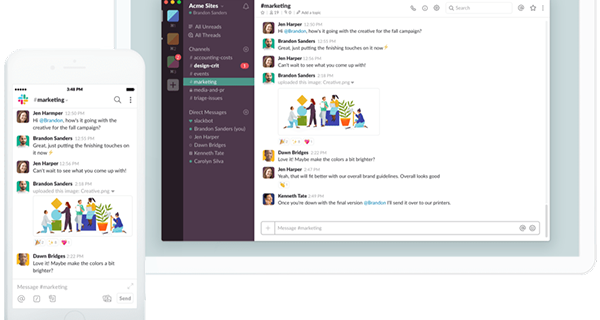 Google, said it has been moderating the content, but as it has found it impossible to keep up, has decided to shut down the map-making service.